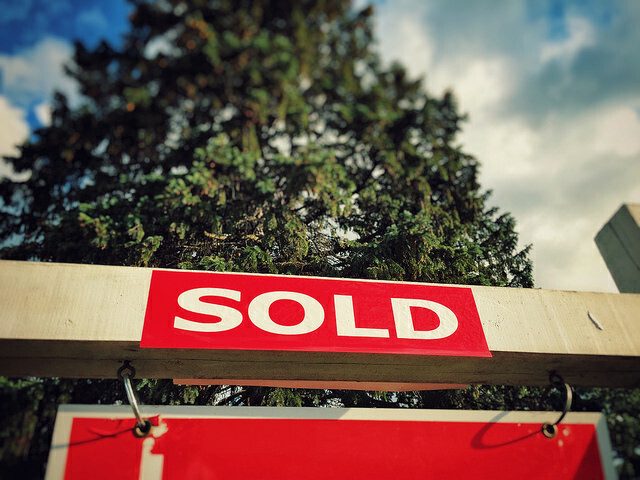 If you’re someone who is currently debating whether or not it’s a good time to sell your house, there are some new numbers from ATTOM Data Solutions that are worth taking a look at. The results of ATTOM’s Q2 2017 U.S. Home Sales Report shows that homeowners who sold their house during the second quarter of this year saw an average price gain of $51,000 over what they bought it for. That’s a 26 percent average return and the highest return since the third quarter of 2007. Daren Blomquist, ATTOM’s senior vice president, says homeowners are facing a tough choice in today’s market. “Potential home sellers in today’s market are caught in a Catch-22,” Blomquist said. “While it’s the most profitable time to sell in a decade, it’s also extremely difficult to find another home to purchase, which is helping to keep homeowners in their homes longer before selling.” That’s true. The report shows that homeowners who sold during the second quarter had owned their homes an average of 8.05 years, which is the longest homeownership tenure since the first quarter of 2000. More here.